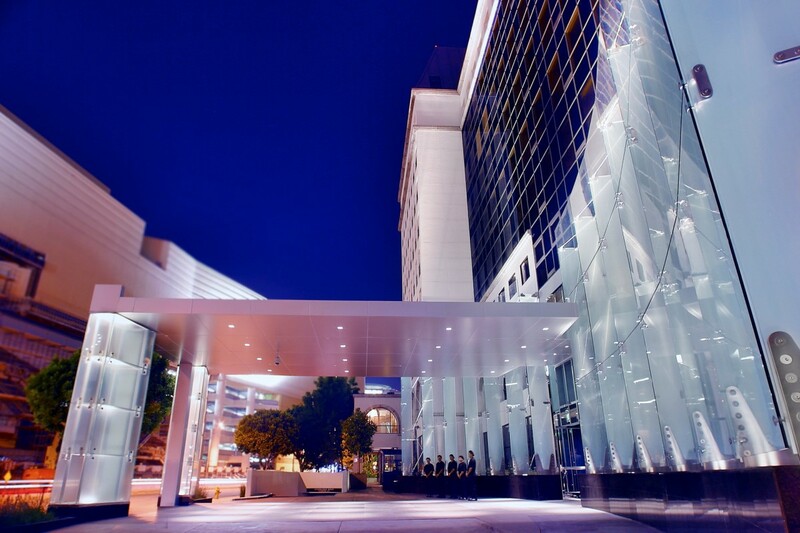 Sofitel Los Angeles at Beverly Hills is the perfect location for filming and photoshoots: over 11,000 sq. 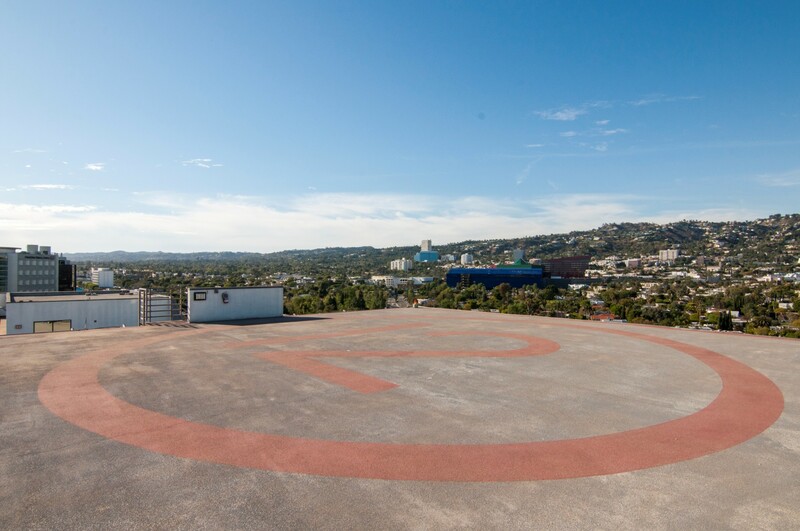 ft. of meeting space, guestrooms and suites, lobby and public areas, bar and restaurant, and parking and loading. 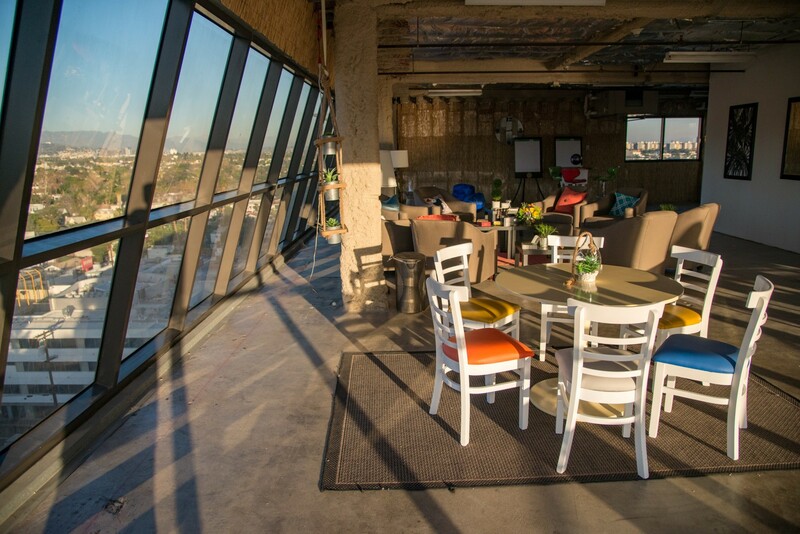 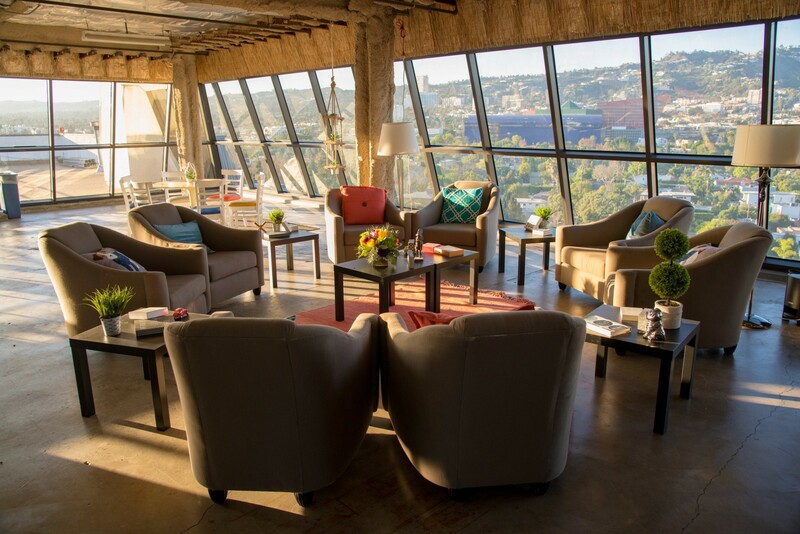 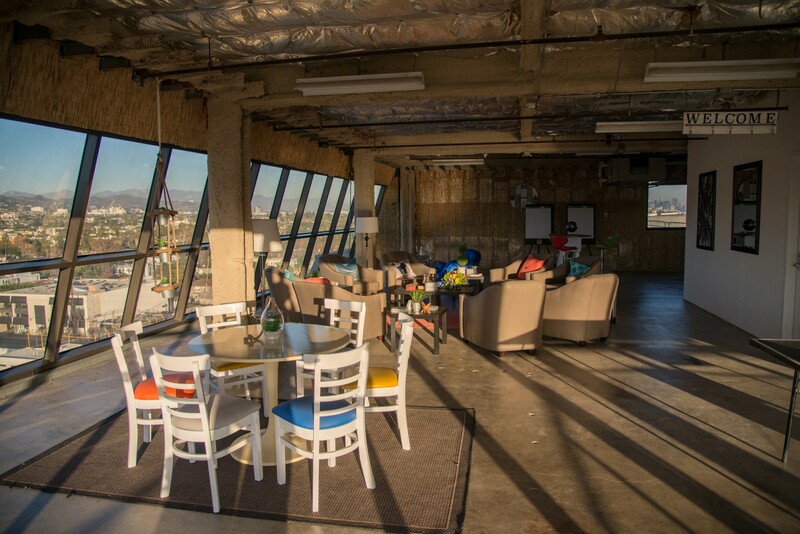 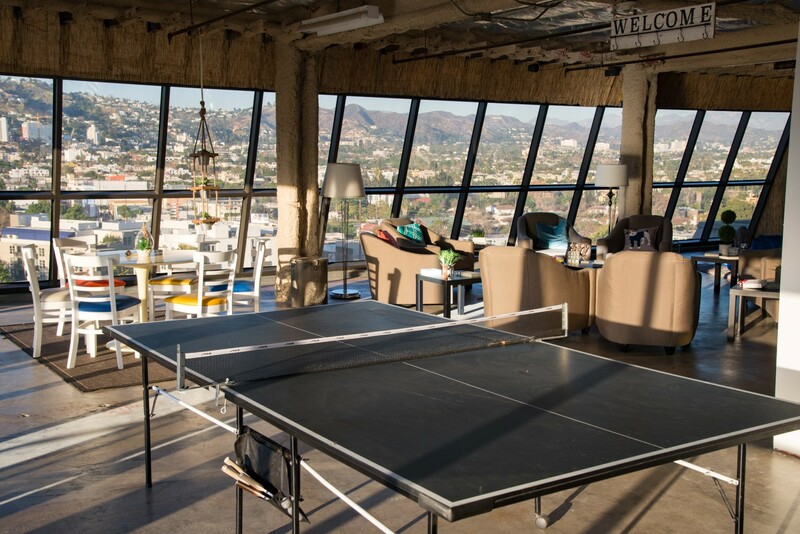 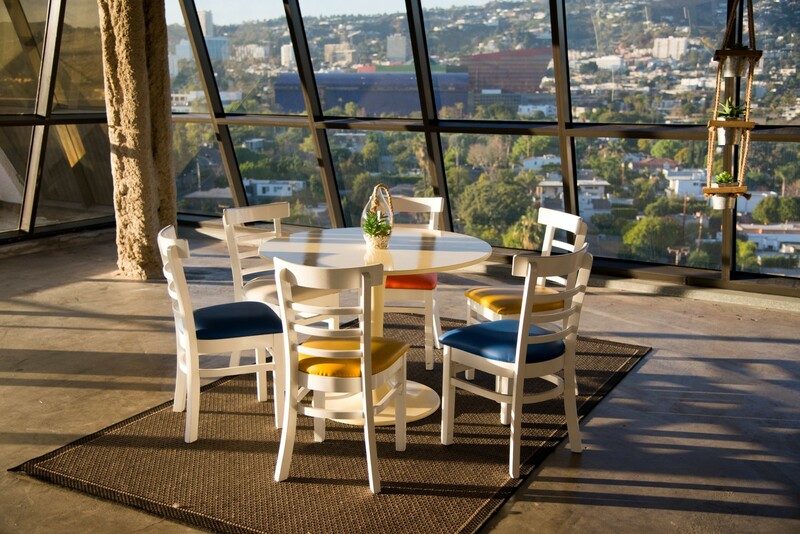 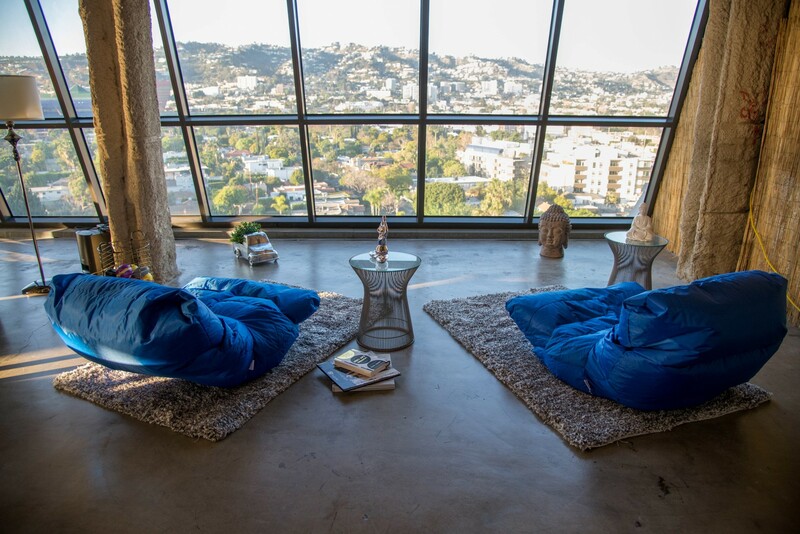 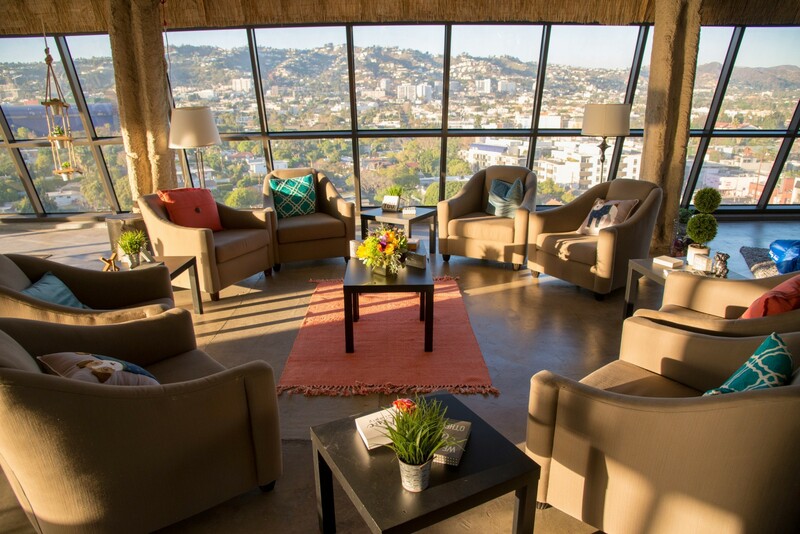 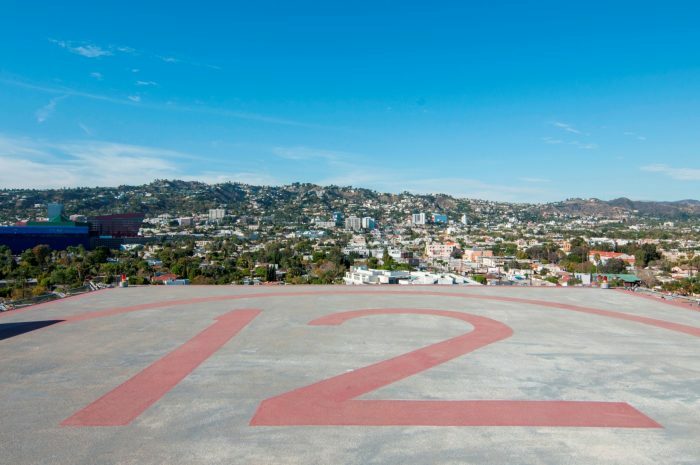 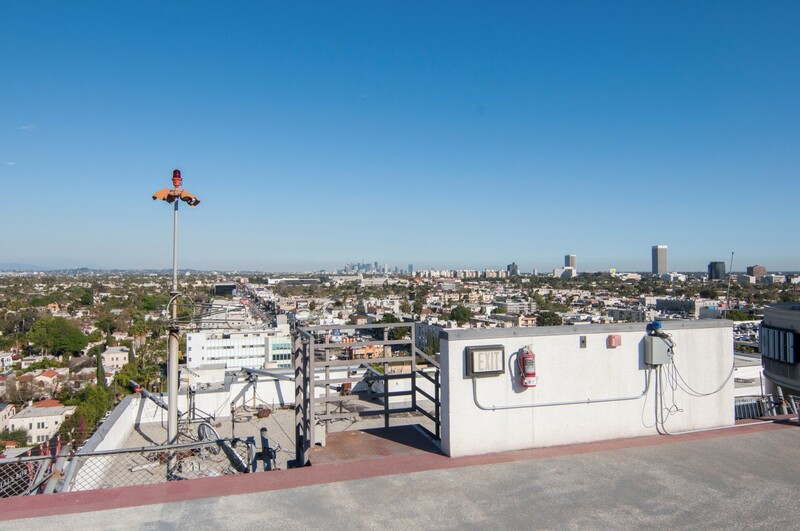 Discover our Helipad and New Hollywood Hills View Lounge!